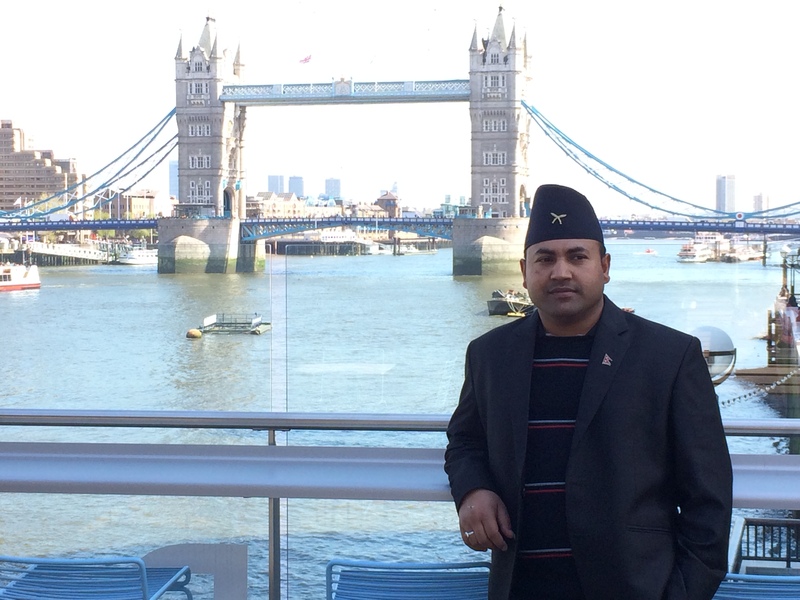 Madhukar K.C., a graduate in ELT from Kathmandu University, Nepal, is an English instructor for English Access Microscholarship Program, a U.S. Department of State/U.S. Embassy program implemented in partnership with Nepal English Language Teachers’ Association (NELTA). He is a dedicated EFL professional with wide experience in teaching K-12 English classes for the last 10 years from Kindergarten to the Higher Secondary Level. He has also worked as a teacher trainer and supervisor in these schools. His areas of interest include using literature in language classroom, content-based language teaching, NNES teacher professional development, NNES teachers’ role and identity, World Englishes, and EIL. He has given presentations at TESOL and IATEFL Conferences as well as at conferences in Nepal organized by NELTA.